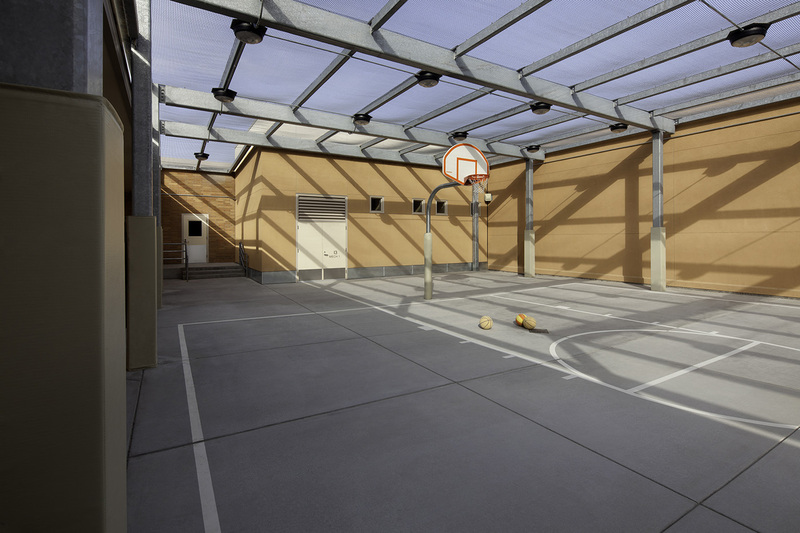 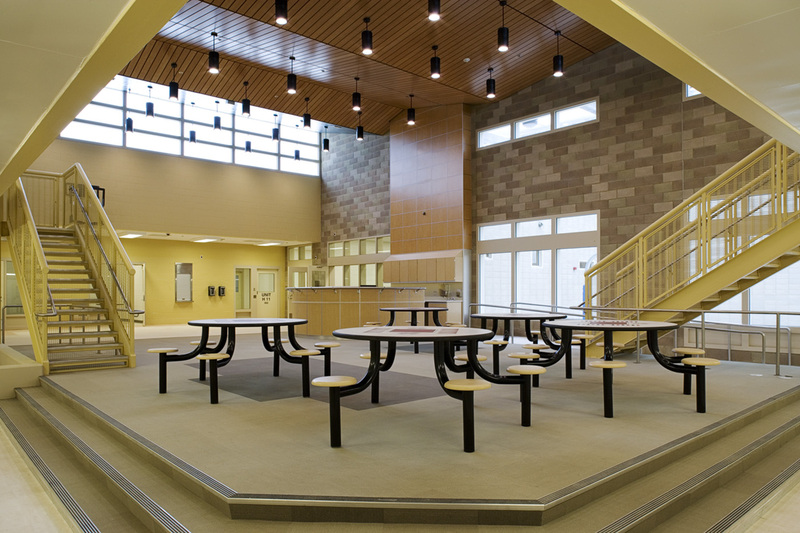 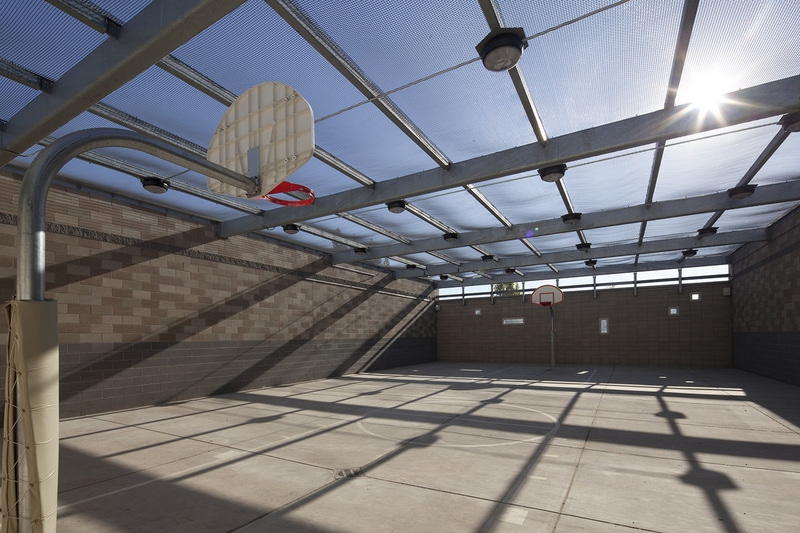 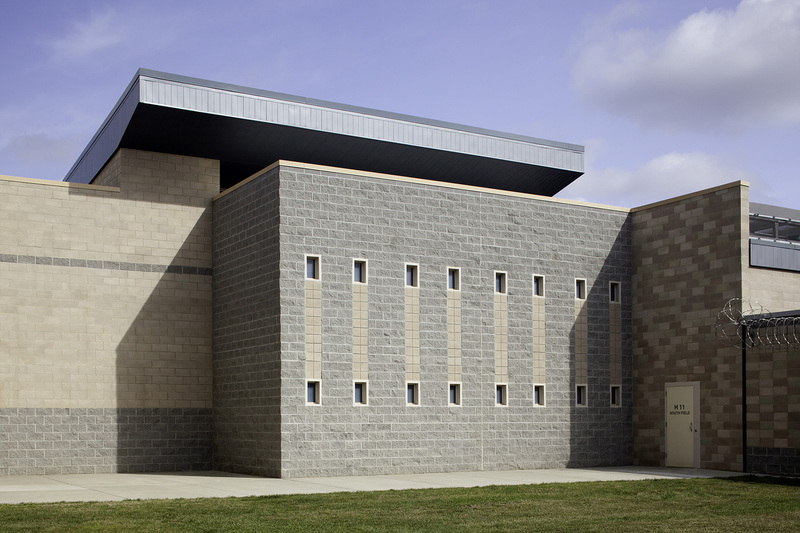 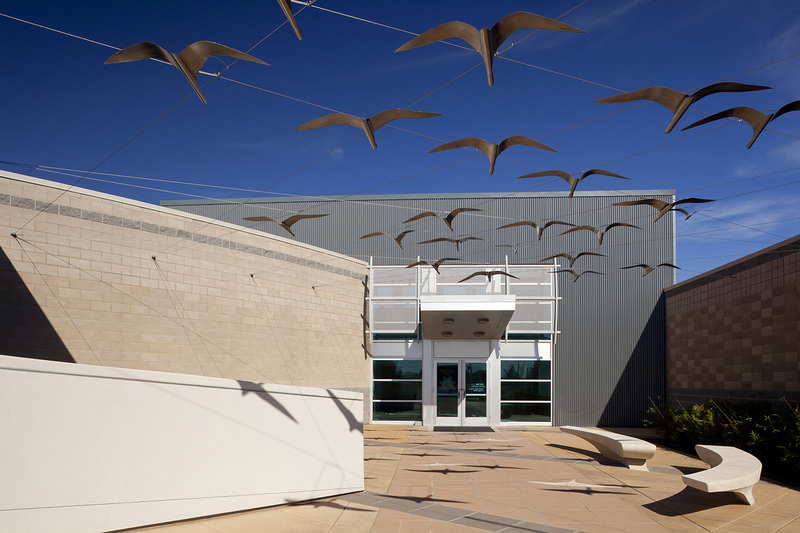 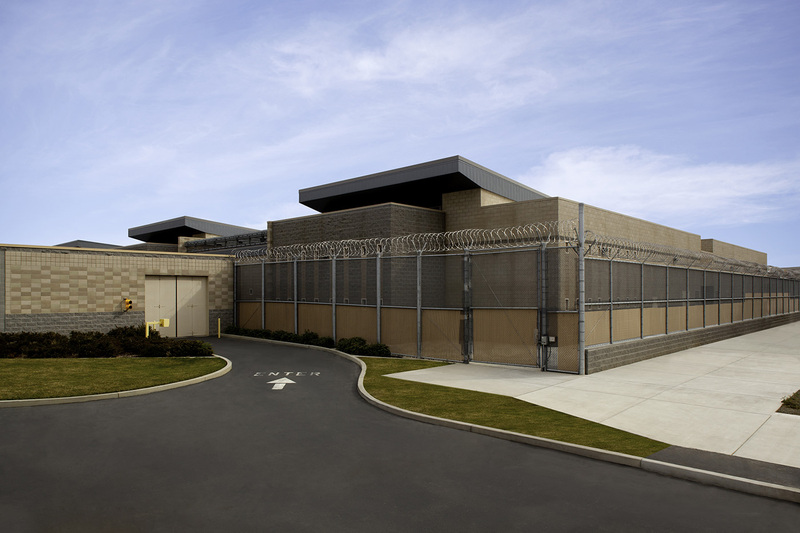 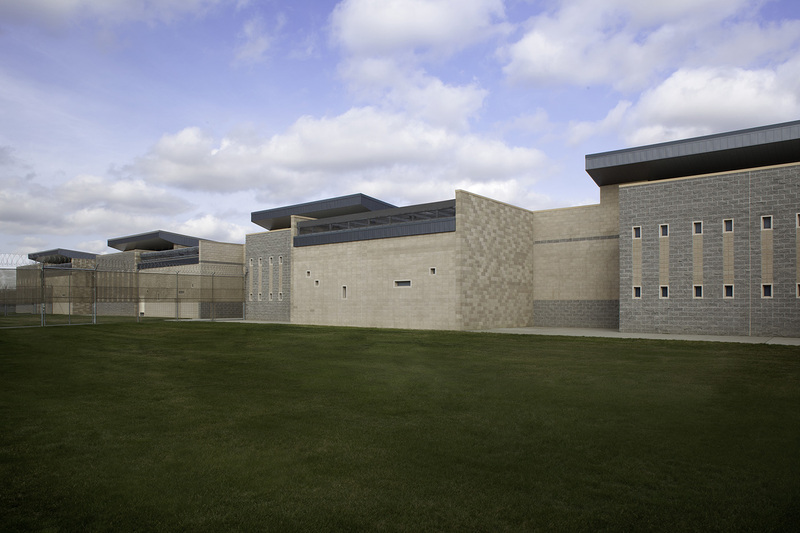 Sacramento County required a major expansion and renovation of their existing juvenile detention facility to relieve chronic overcrowding within the juvenile justice system and to provide for future population growth. 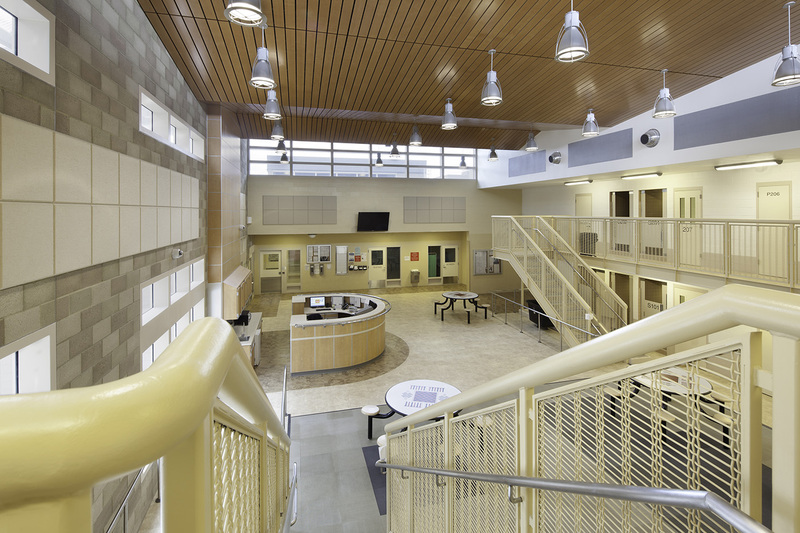 The county wanted to utilize the direct supervision model and create a normalized environment so that the youth, the staff and the visiting public would feel more comfortable and secure in the facility. 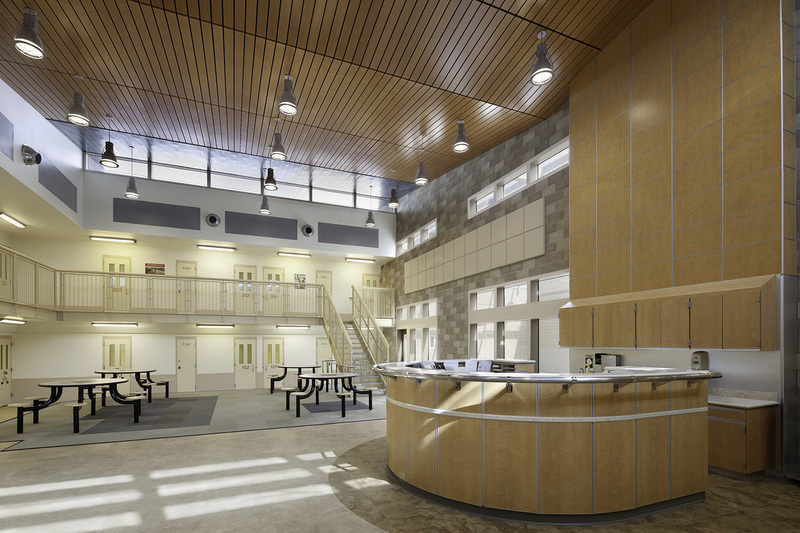 This facility, which provides housing, medical and mental health treatment, education and food and laundry service, needed to remain fully functional during the expansion and renovation.